CONGRATULATIONS & WELCOME TO UIC! WELCOME TO THE FLAMES FAMILY! 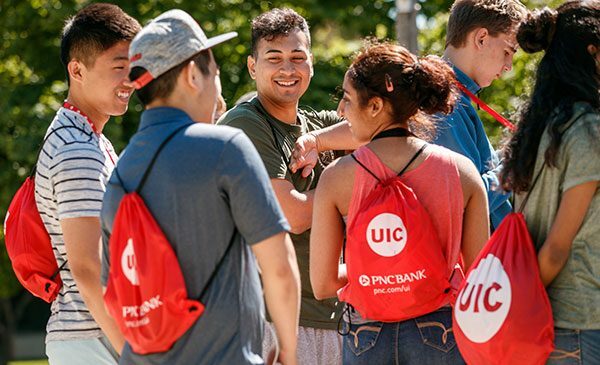 We are excited that you have selected UIC to pursue your undergraduate education and look forward to meeting you! 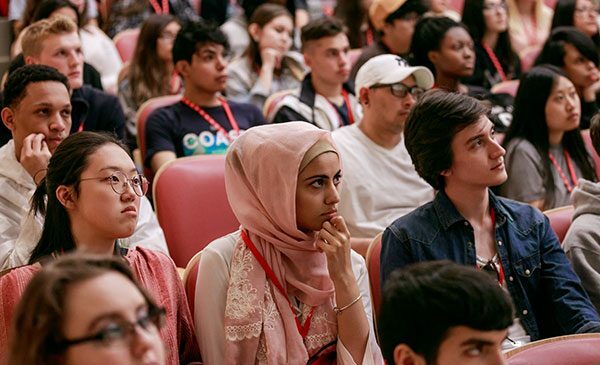 The UIC Orientation is an important step in your transition as a new student, and is designed to help you make the most of your UIC Experience. All of our new students are required to attend an Orientation session before enrolling in your courses. We have built a program that ensures you will start your new adventure on the right foot! 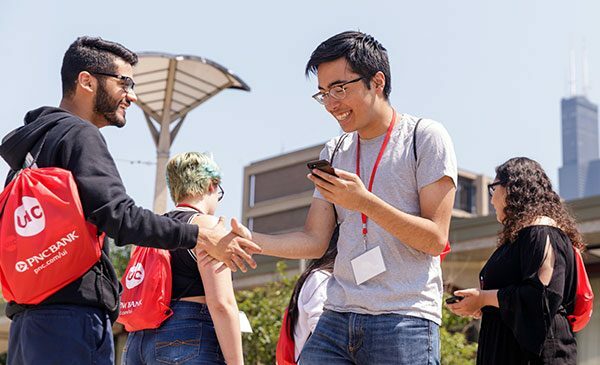 View the Summer 2019 Orientation Program Booklet! Register for Orientation: Starting APRIL 3rd!